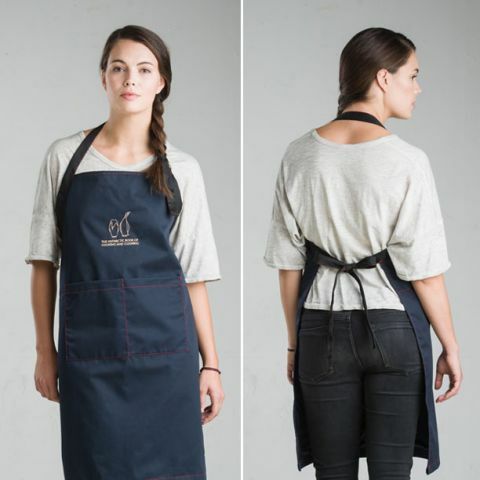 Limited edition ABCC Apron. 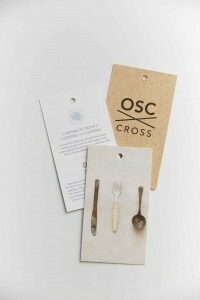 Gift it! Wear it! 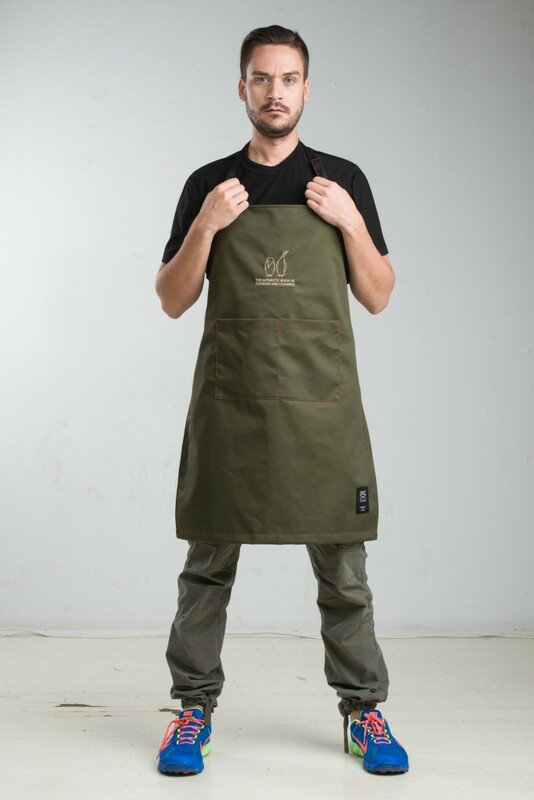 This apron is the fruit of another awesome collaboration with OSC Cross, the Toronto quality urbanwear company, The Antarctic Book of Cooking and Cleaning and the fabulous The Office of Gilbert Li who designed our book and did the apron’s penguin logo line drawing. 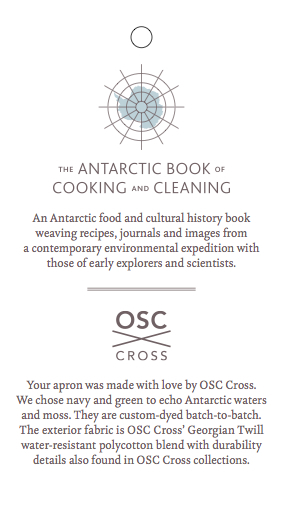 We have new edition books coming in early May 2015 but until then have this special Antarctic-themed item. Give yourself a gift or gift it to a friend, co-worker, loved one, sibling, babysitter, grandparent, teacher or favourite expedition leader. 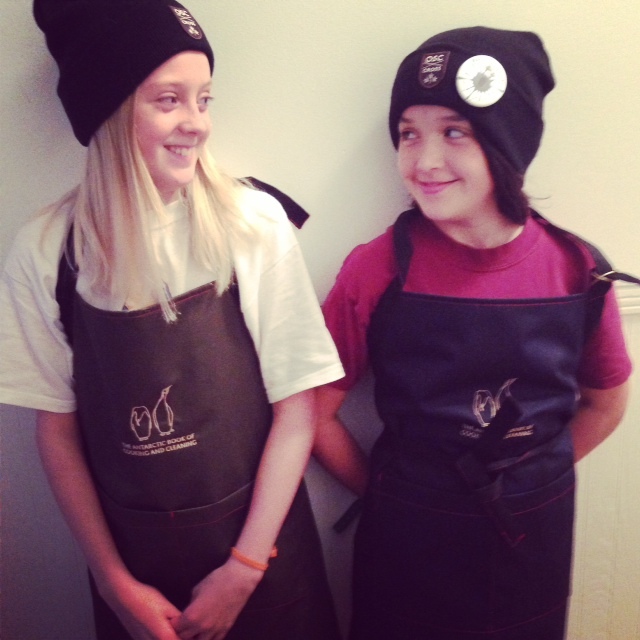 One size fits all – even kids. Thank you Tammy Yiu, Alicea Webster, Shayda Omidvar, Gilbert Li and Isabel Foo for the fun creative meeting and collaboration! 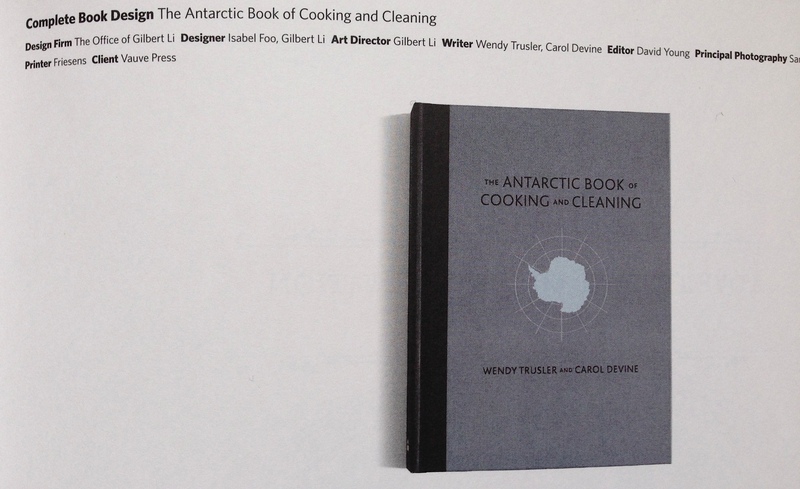 Last night at beautiful Korner Hall in Toronto The Antarctic Book of Cooking and Cleaning was honoured with a merit award by The Advertising and Design Club of Canada. 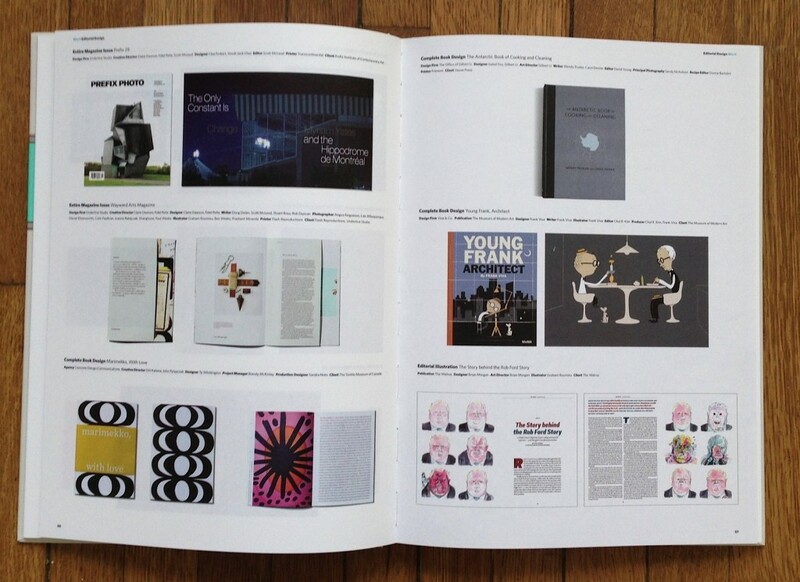 Huge kudos to The Office of Gilbert Li (TOGL) who designed our book – Gilbert and Isabel you are amazing, uber-talented visionaries and a pleasure to work with. 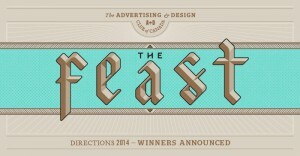 “A total of 472 awards were presented for outstanding Canadian creative work.” says the ADCC. Bottoms up to TOGL and the whole team: Wendy Trusler and Carol Devine (authors), Sandy Nicholson (principal photography), David Young (editing) Donna Bartolini (food editing). Printing by Friesens. 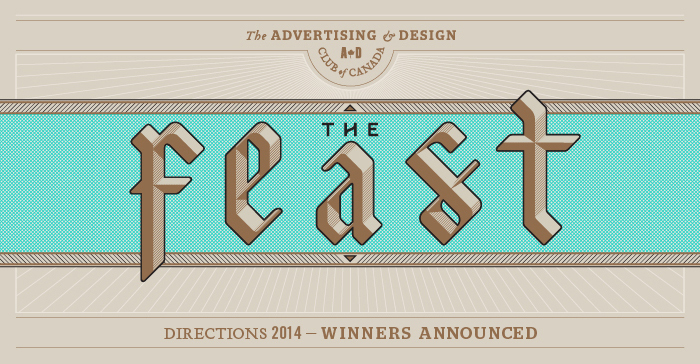 The Advertising & Design Club of Canada is a non-profit, non-political group dedicated to encouraging excellence in Canadian advertising and design. 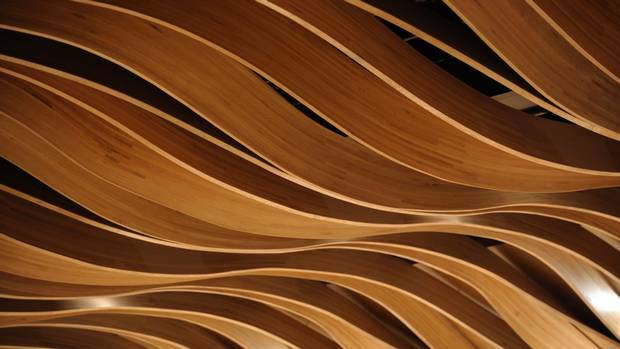 The Club’s overall goals are simply these: to inspire creativity, to provide a forum for the exchange of ideas, to forge a sense of community and integrity among advertising and design professionals.